We look forward to welcoming you all to The Round Room, on the 18th and 19th of January for public visit. 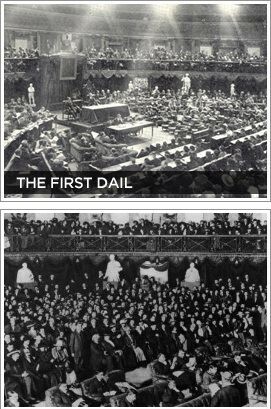 You can also visit The Mansion House, which will be open this weekend so you see where it all started. The Mansion House will be open Friday 18th January 10 am – 8.30pm, Saturday 19th January & Sunday 20th January 10 am – 5 pm. The Lord Mayor’s Coach will be on the forecourt on Saturday until 4 pm. Admission is free and all are welcome on a first come first served basis. 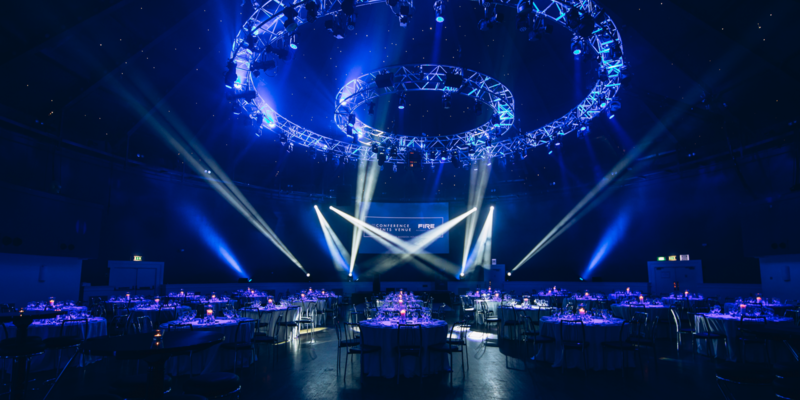 The Irish Travel Industry Awards, now in their ninth year, are the premier awards for suppliers and agents in the travel industry in Ireland. 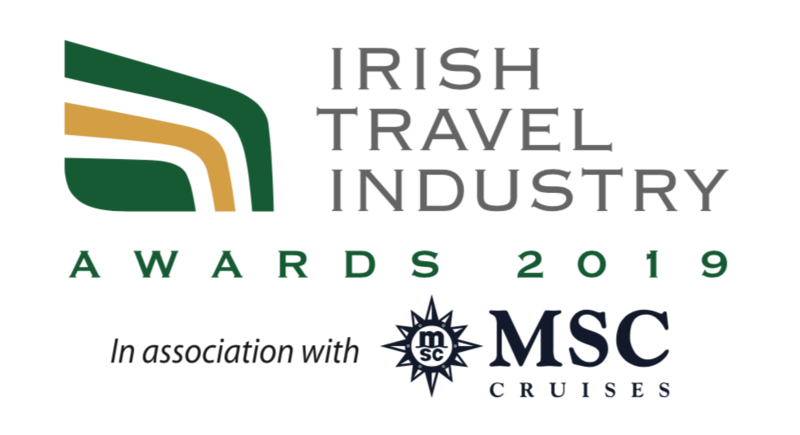 The ITAA Member Awards highlight the excellent contribution that ITAA Travel Agents and their staff make to travel distribution in Ireland. The Lord Mayor’s Charity Ball 2019 will raise funds for Hugh’s House, Irish Guide Dogs for the Blind and Jack and Jill Children’s Foundation. All monies raised will go to help these three great charities with the invaluable work they do. The event is sold out. The Holocaust Memorial Day commemoration cherishes the memory of all who perished in the Holocaust. It recalls six million Jewish men, women and children and millions of others who were persecuted and murdered by the Nazis because of their ethnicity, disability, sexual orientation, political affiliations or their religious beliefs. The ceremony includes readings, survivors’ recollections, candle-lighting and music. It is attended by people from all walks of life and is a moving and dignified event. If you think you know Aussie wine, then think again! An Australian Wine Tasting is coming to the Round Room to challenge perceptions and introduce you to the country’s exciting, diverse styles of wine, from classic to contemporary, rogue to the refined. This is your chance to meet the people behind the wines, hear their stories and try a diverse range of wines. There will be over 250 wines from 40 wineries across Australia, including renowned regions like Margaret River and Barossa to less familiar regions like Canberra and Pemberton. Alongside a great range of wines, Sheridans Cheesemongers will be offering a selection of Irish farmhouse cheeses and charcuterie.